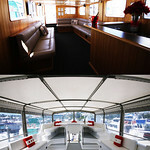 Lots of fun on the waterways - Perfect for your Hens Party in Auckland! 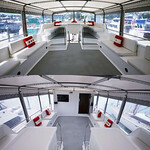 Jump onboard this great hens party boat with a difference. 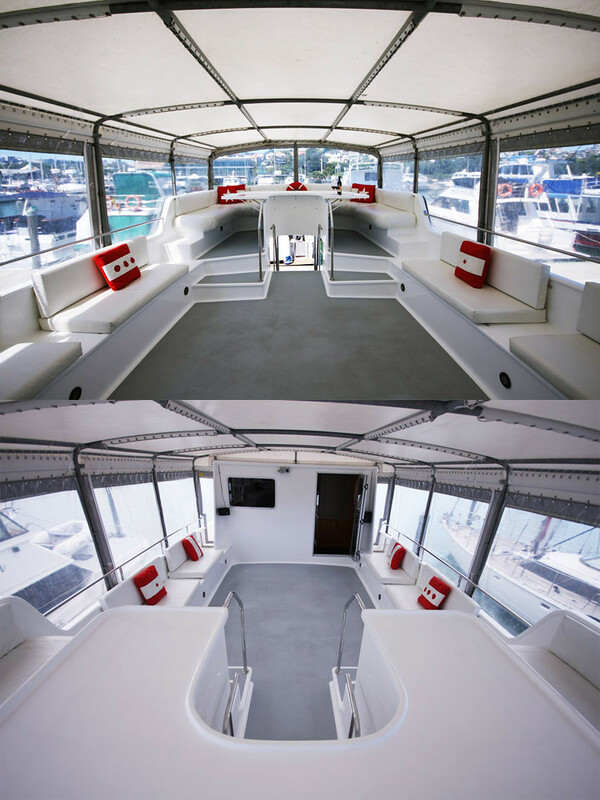 A great option for your next hen's party in Auckland. 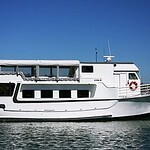 You will get the party started with this 3-hour cruise for a great Auckland hens day or night - you choose! Prices for this hens cruise depends on your final numbers, given ten days before the cruise. Any Xmas bookings 1 month out. 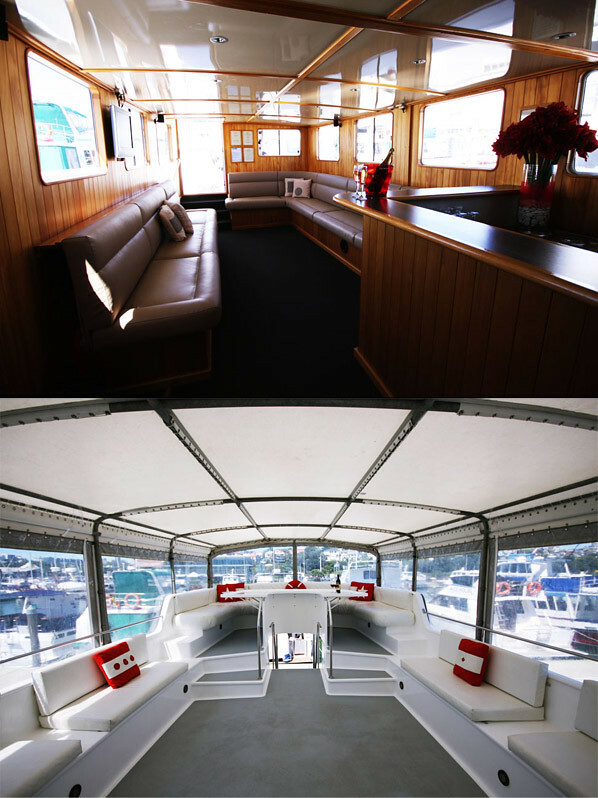 This Auckland hens cruise departs from Westhaven Marina only a 15-minute walk from the Viaduct, so you can work this cruise around any events you have planned. Please note: If numbers are less on the day than what was confirmed and you drop into another price category, the outstanding amount will be charged after the charter. If you are having small kids, please talk to GoBananas about how the final numbers will work. 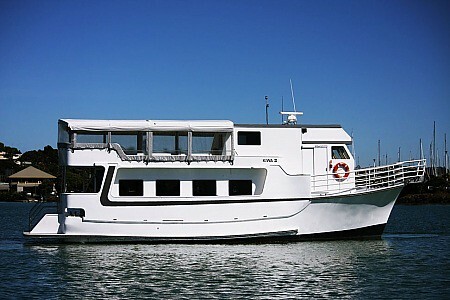 Early booking is essential for this hens party boat so call GoBananas today! Cabaret Show & Dinner on K'road for your Hens! Hire this funky Auckland party bus for your hens party!